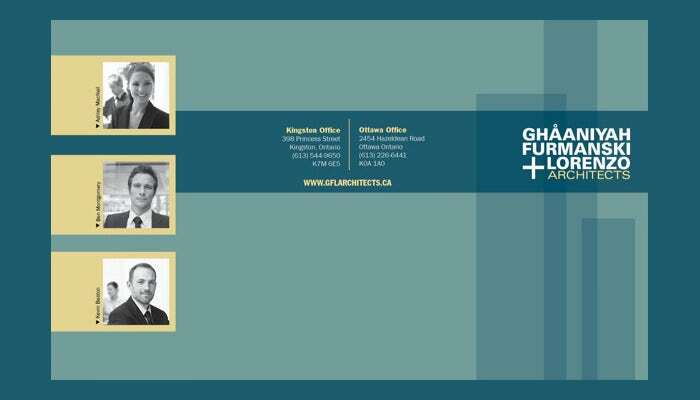 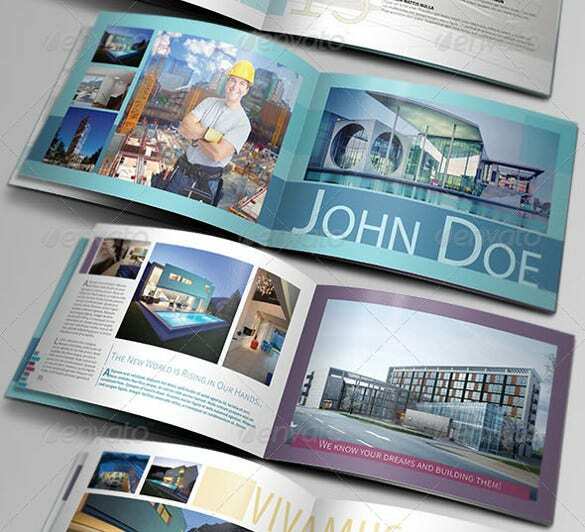 For an architect to promote his or her services, brochures are the best and most effective method. 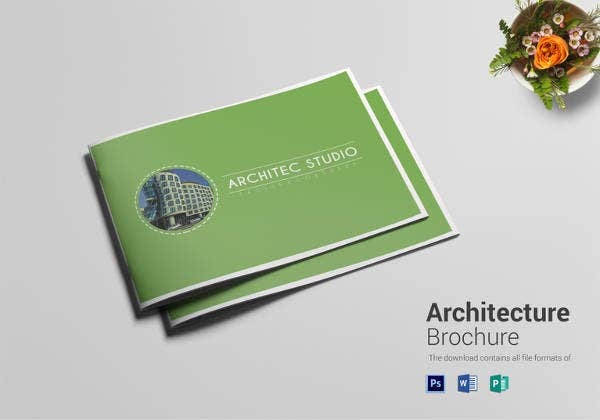 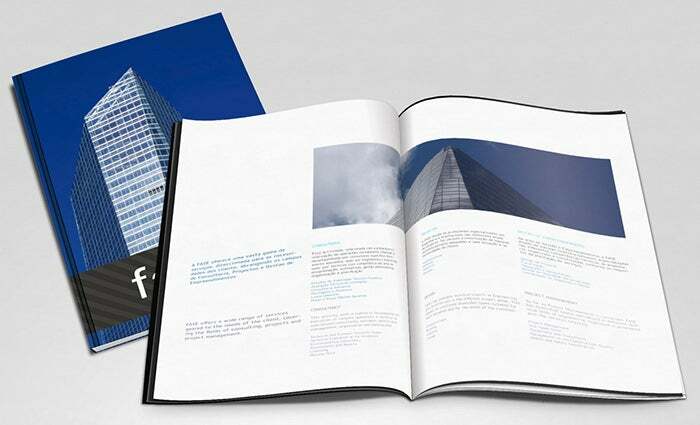 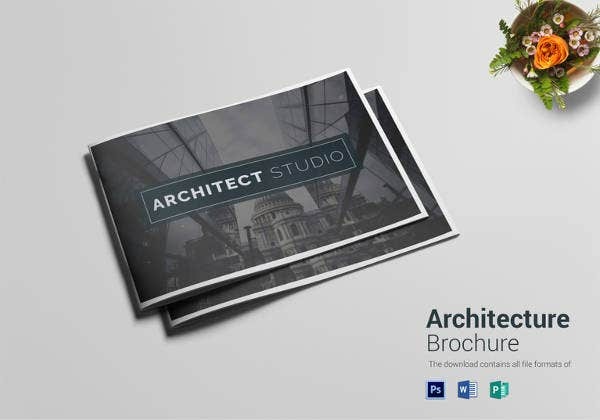 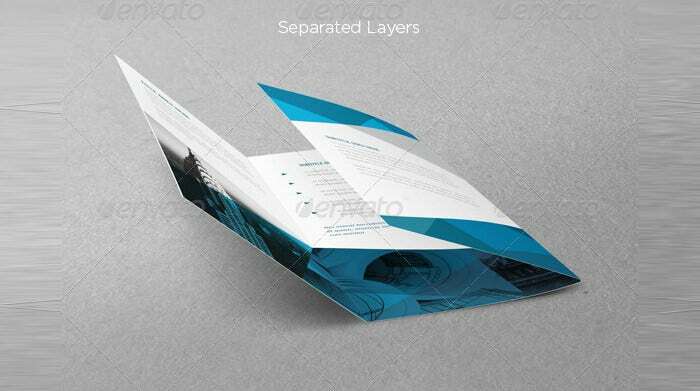 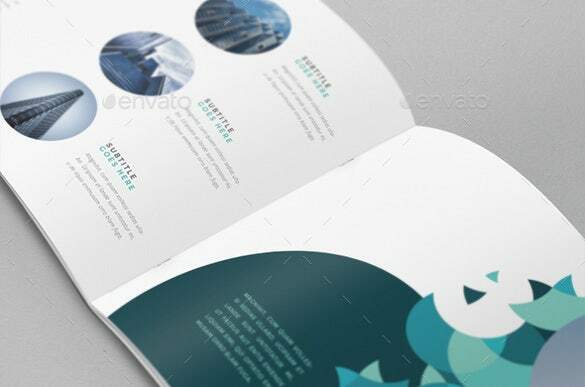 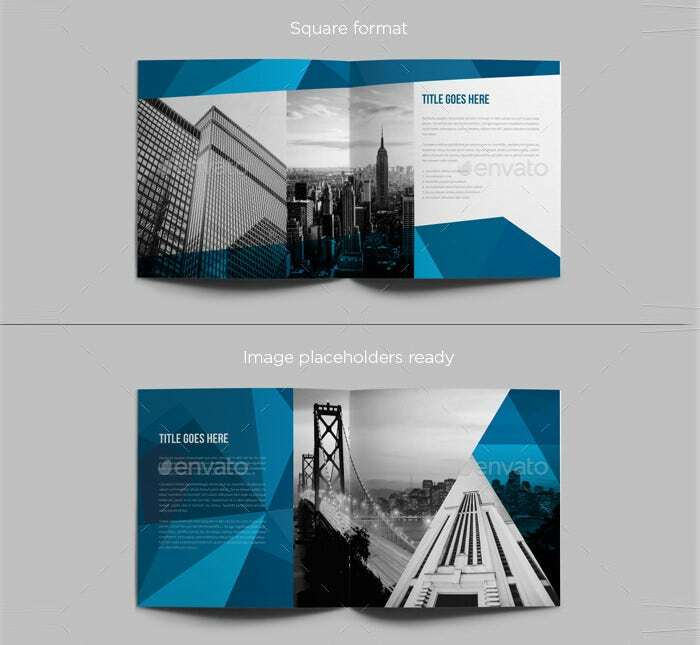 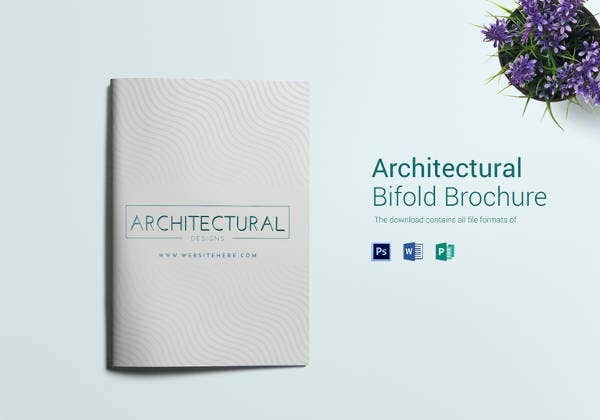 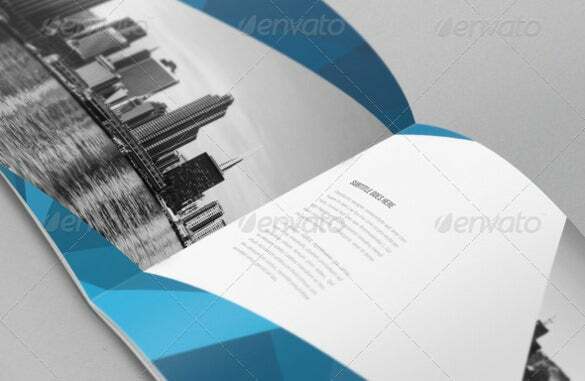 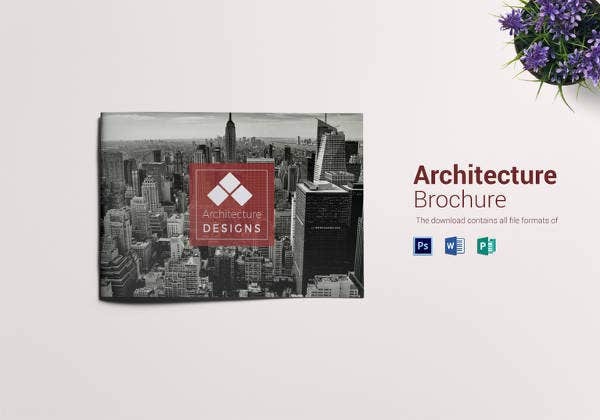 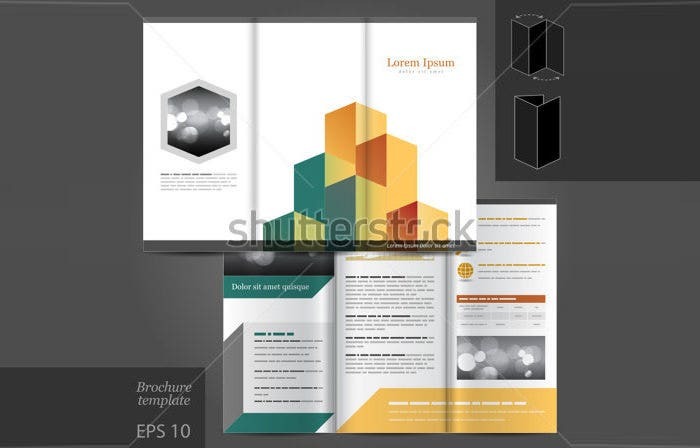 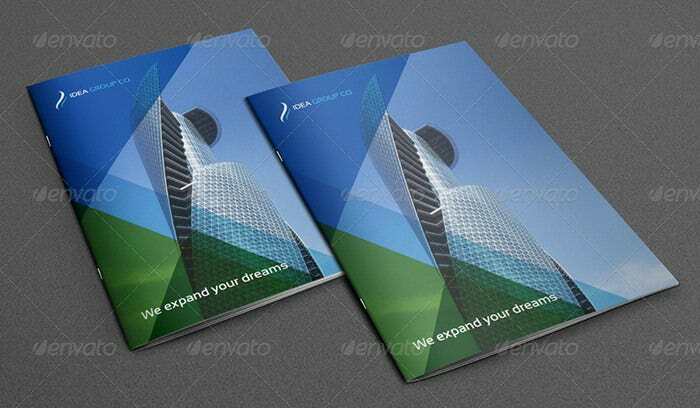 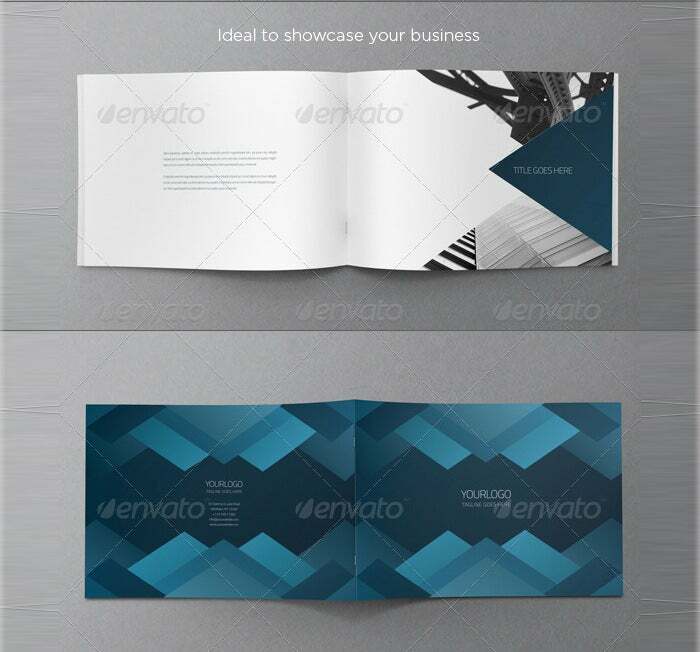 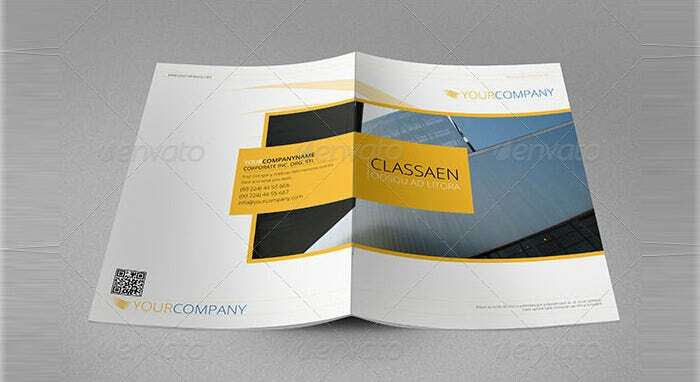 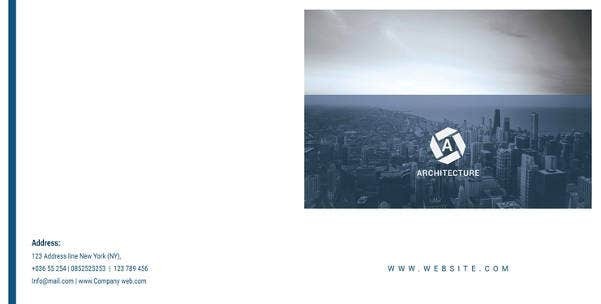 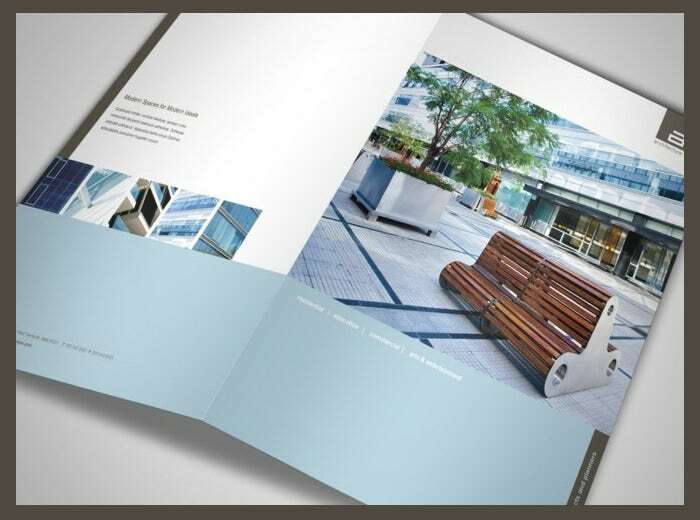 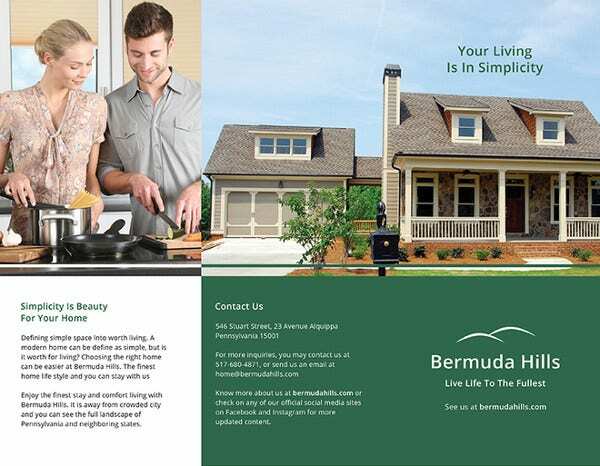 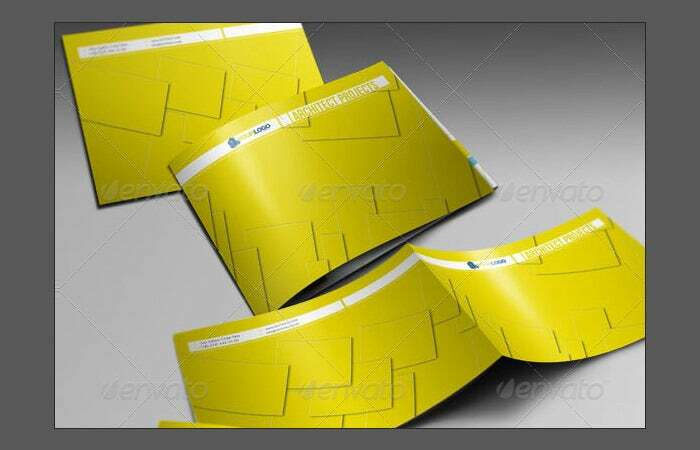 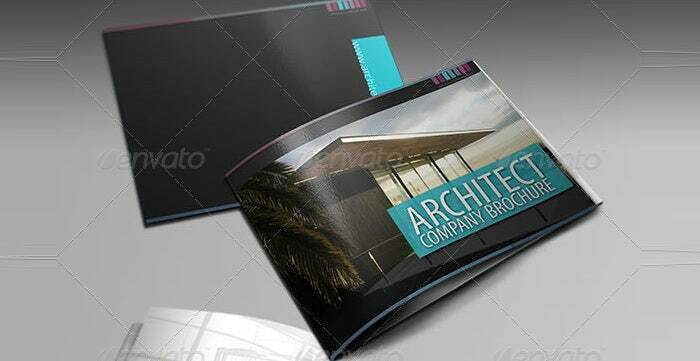 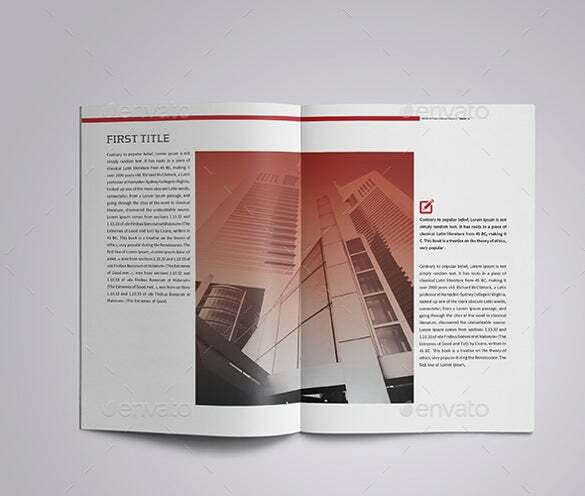 There is a wide range of architecture brochure templates easily available online. 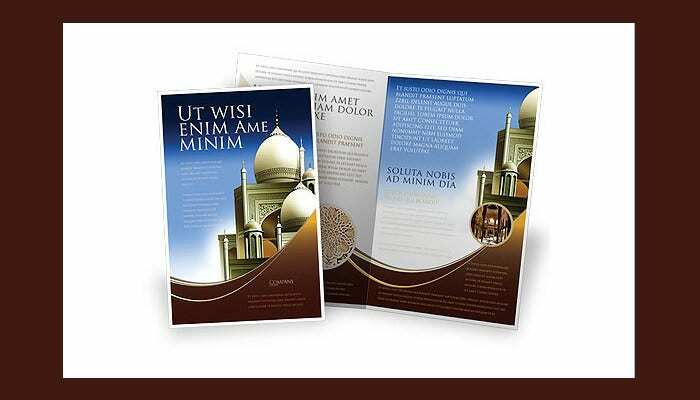 Each brochure is wired with the best kind of effects, graphics, and a host of other options. 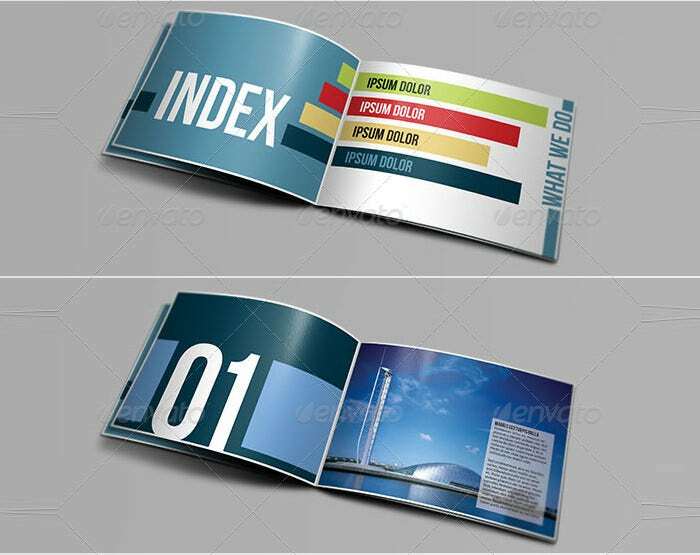 The brochures are equipped to work in different platforms such as CS4, CS5, CS6, Mac 08 and 11, Adobe Illustrator CS4, CS5, CS6, QuarkXPress 8 and 9, CorelDRAW X3, X4, X5 and X6 as well as Apple iWork Pages 4 and 5. 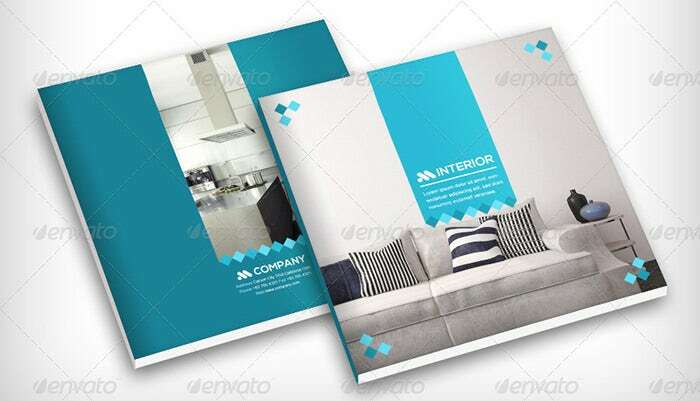 You can also see Interior Design Brochure Templates here. 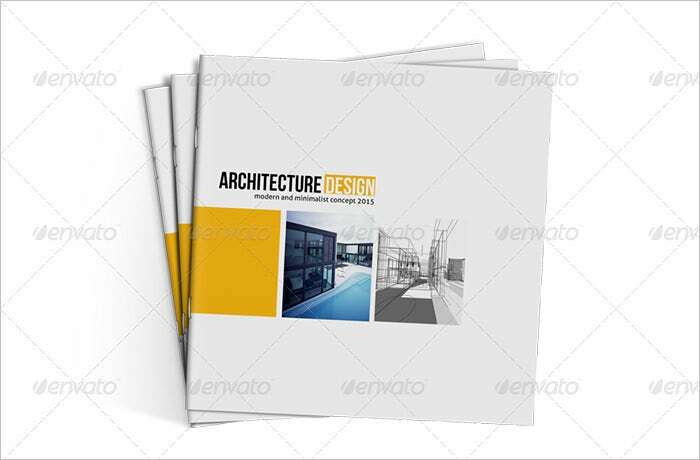 Depending on your specialty there are various kinds of architecture brochures to select from. 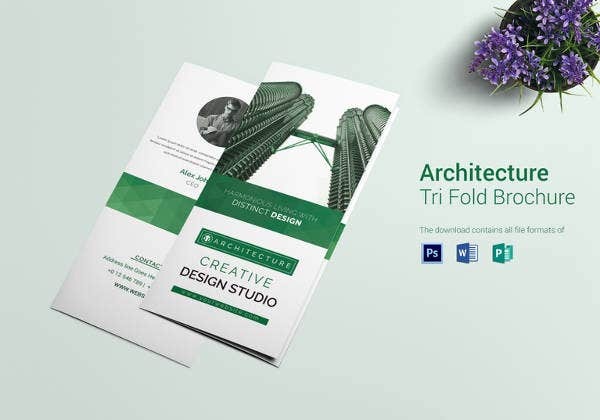 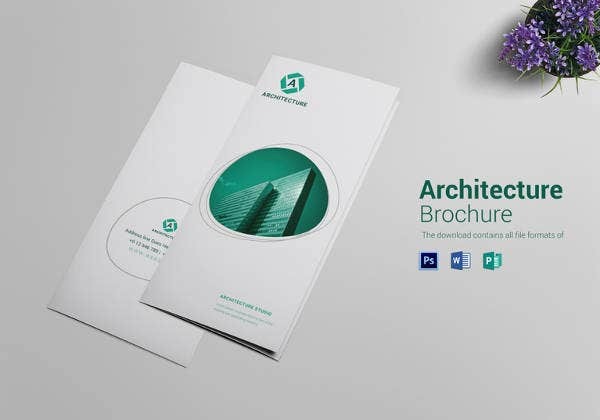 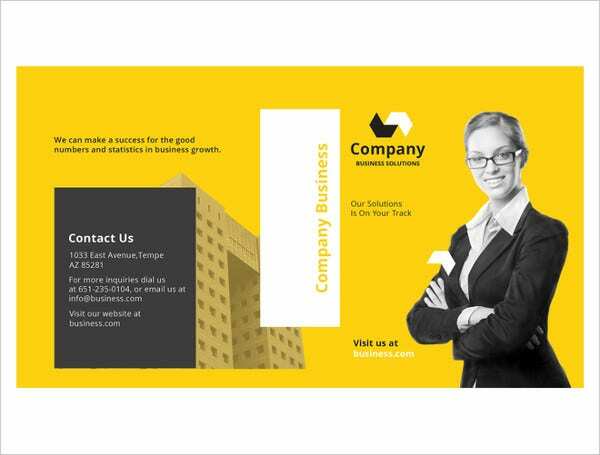 Each brochure is packed with comprehensively well-crafted designs and layouts, coupled with features which help users create the ideal architecture brochure representing their skills and work in the best possible manner. 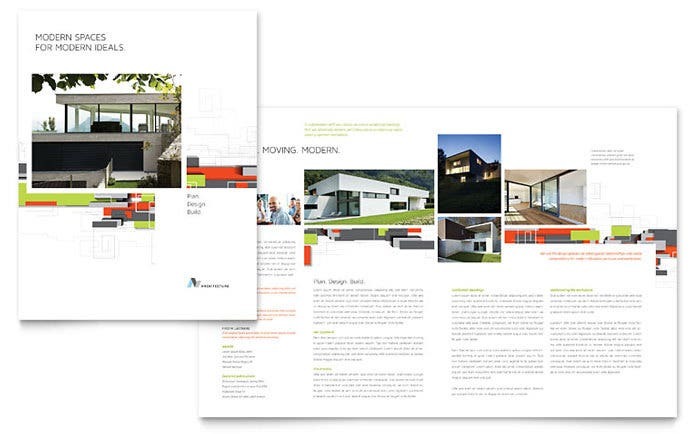 An architecture brochure should never look dull and plain. 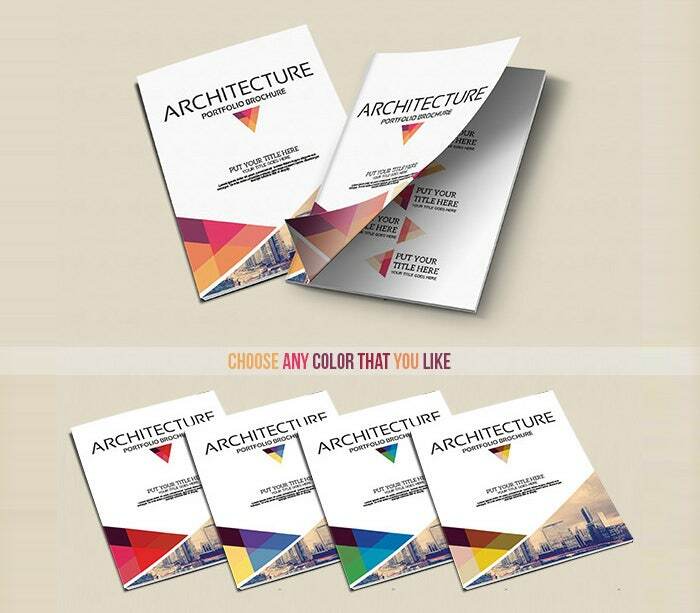 Rather it must be as creative and colorful as the architect’s vision. 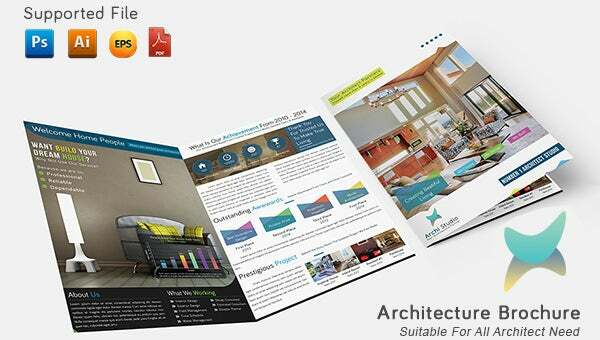 With the help of apt and best-quality graphics and designs, a brochure can really shine and more so boost the picture-quality of the works undertaken by the architect. 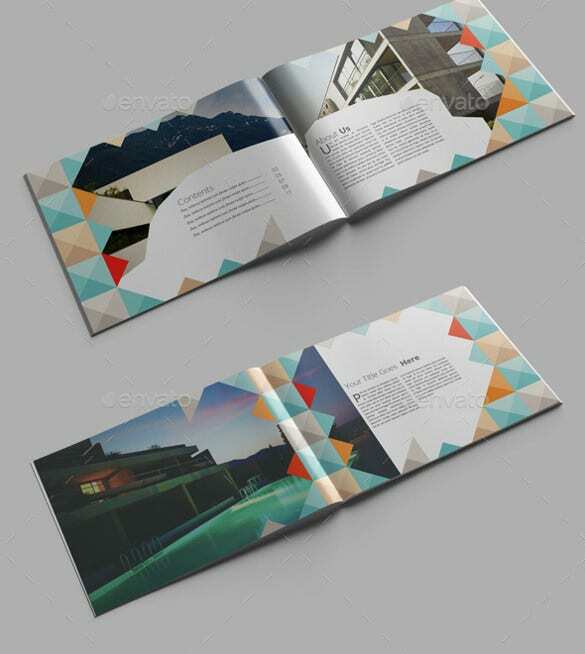 These brochures are loaded with the best features for all aspects. 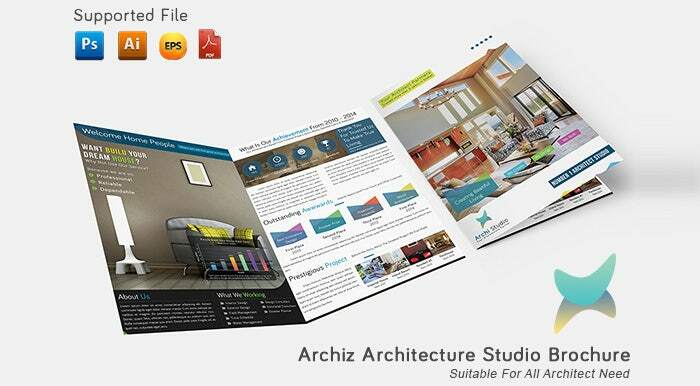 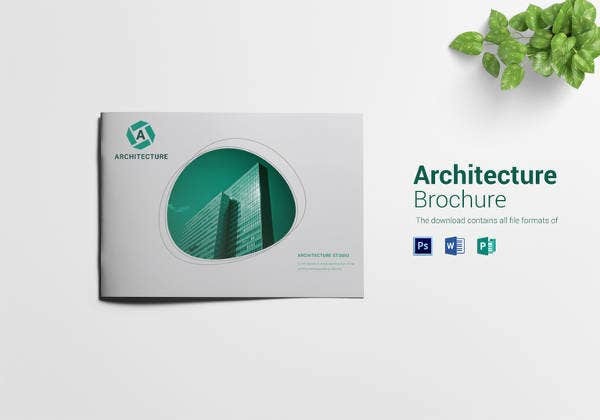 The architecture brochures are available in PSD formats which are downloadable and easily customizable. 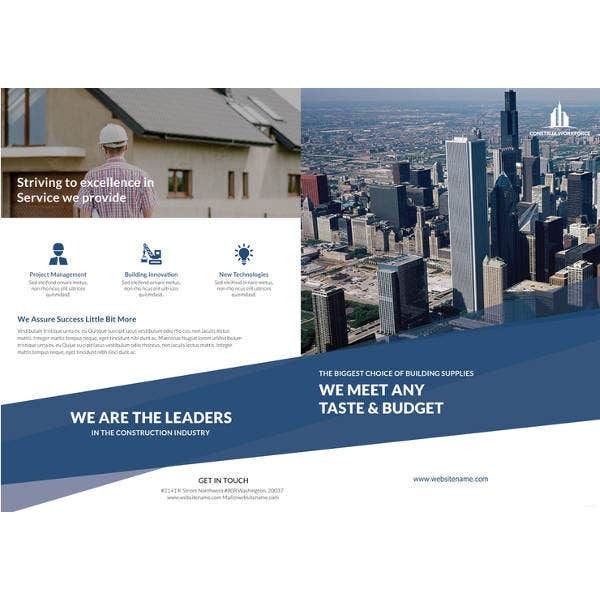 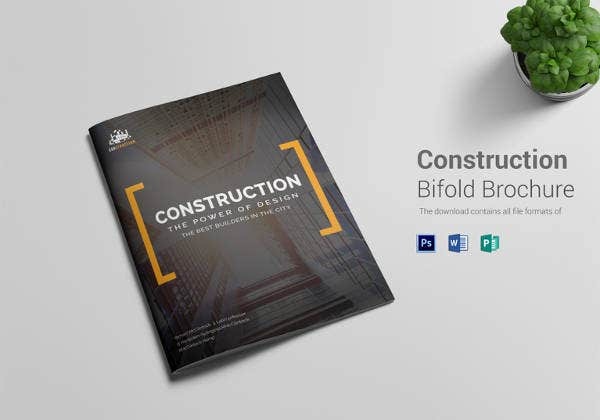 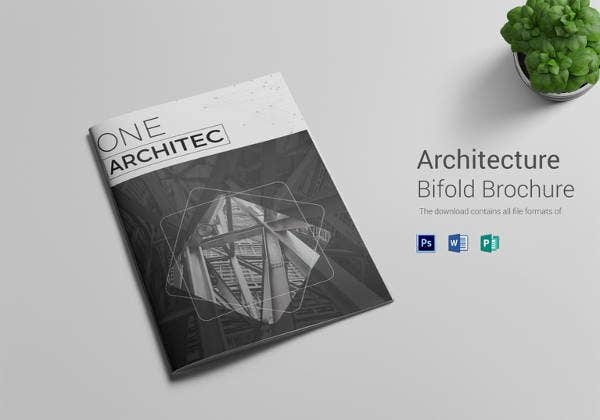 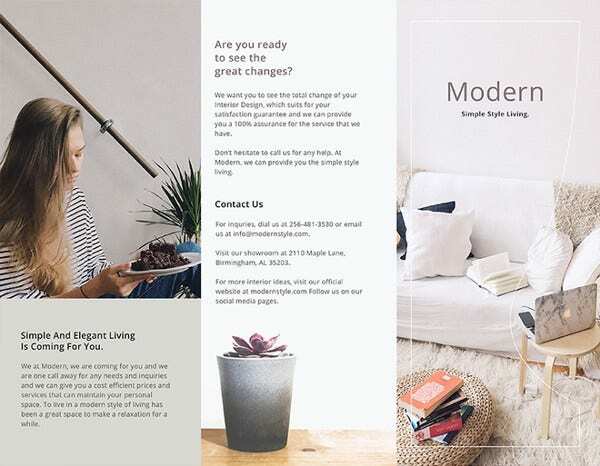 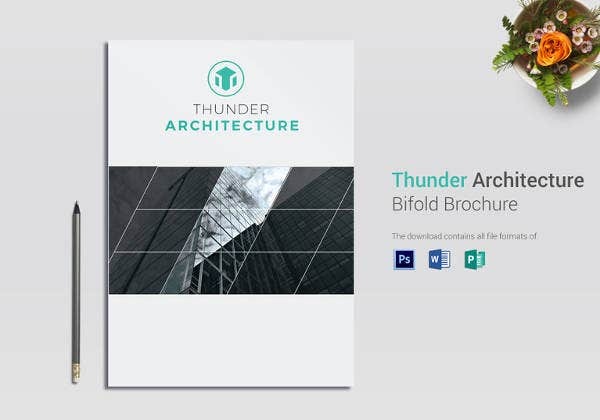 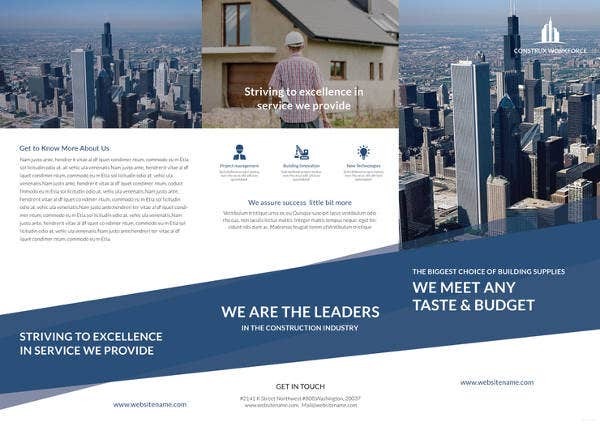 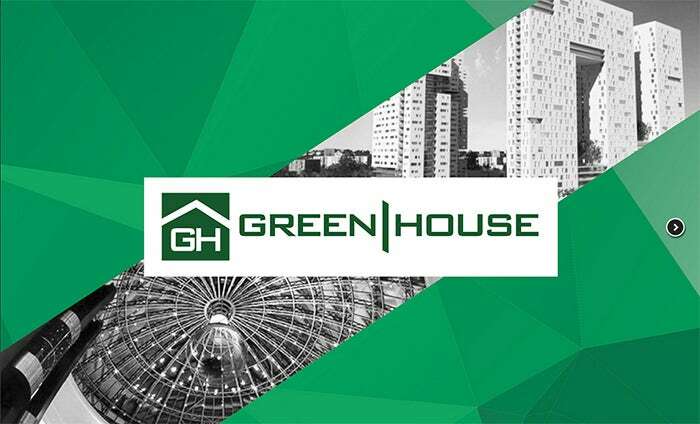 Whether you’re attached with a design firm or you work independently, an architecture brochure can give you representation and build your business identity unlike any other. 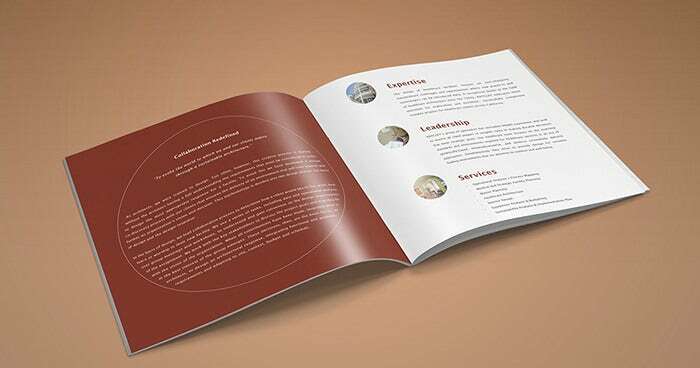 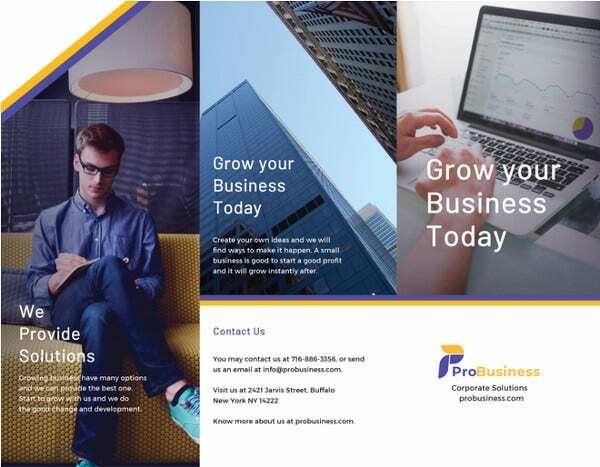 Many brochures are packed with separate contact forms too!